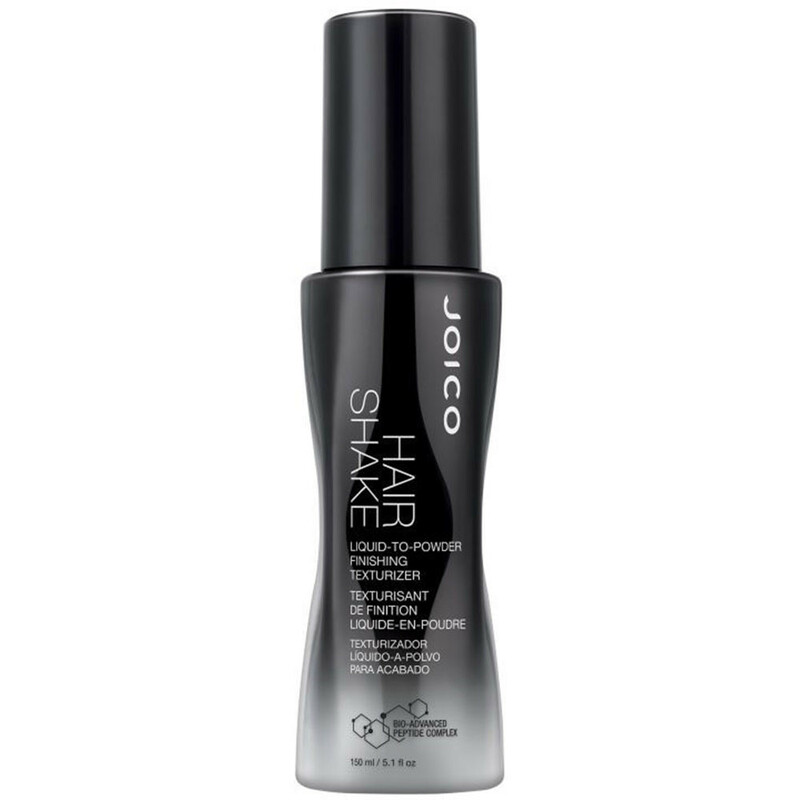 The Joico Hair Shake is a liquid-to-powder finishing texturizer suitable for any hair type, texture or colour. However, it works especially well on fine hair that needs a texture boost. Direction: Shake. Spray evenly on dry hair, the quick dry formula leaves you with fabulous texture, grip, volume, and thickness… without being heavy on the hair. Use it after a blow-dry for extra volume.